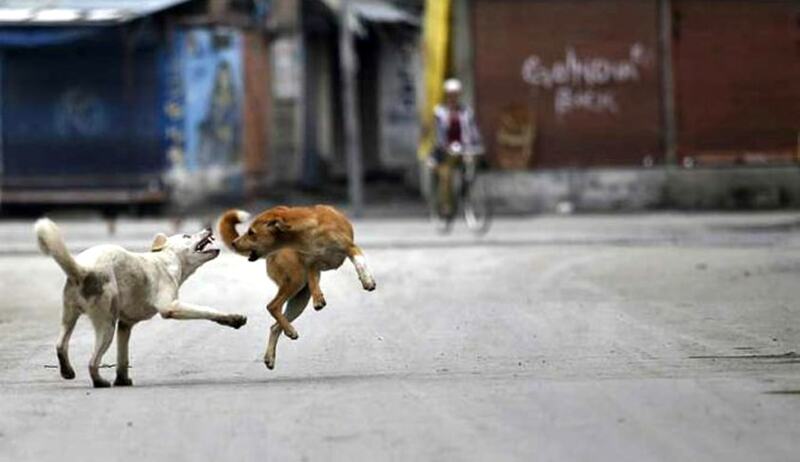 The Supreme Court on Monday issued a notice on a PIL seeking direction to protect children from falling ‘prey’ to stray dogs. “Appreciating the submission that the children are fundamental embodiment of human race and they deserve protection from any kind of attack by the stray dogs, we are inclined to issue notice,” the order stated. The Bench, comprising Justice Dipak Misra and Justice P.C. Pant has provided the respondents with four weeks time to file their reply. The Petition filed by Janaseva Sisubhavan, brought on record certain newspaper clippings which show that the children have been bitten by the stray dogs and have suffered serious injuries. Representing the Petitioner, Mr. V.K. Biku submitted that that there has to be implementation of Sections 9(f) and 11(3)(b)(c) of the Prevention of Cruelty to Animals Act, 1960 and Section 438 of Kerala Municipality Act, 1994. While section 9(f) states that it is the function of the Board to take steps to ensure that “unwanted animals” are destroyed by local authorities; Section 11(3)(b)(c) provides for “destruction of stray dogs in lethal chambers” and “extermination or destruction of any animal under the authority of any law for the time being in force”. Section 438 of Kerala Municipality Act, 1994 provides the Secretary with the power to order seizure and destruction of unlicensed pigs or dogs in the municipal area.